Windsor Police have now charged a Windsor teen after shots were fired twice at the same home in the 1800 block of Tourangeau Road. The first incident was on Friday, March 8th, 2019 at approximately 12:30am and the second was on Saturday, March 9th, 2019 at approximately 10:15pm. Police say that on Saturday, March 23rd, 2019 an arrest was made in relation to this investigation. 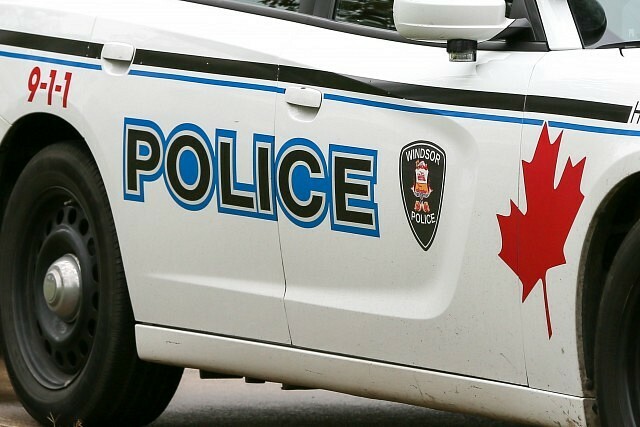 A 17-year-old male from Windsor is charged with two counts of discharging a firearm and two counts of possession of a weapon for a dangerous purpose. Due to the fact that the suspect is a young offender, he cannot be identified under the provisions of the Youth Criminal Justice Act. The case remains under active investigation by police.